An Entire Week for First and Second Graders! This is the week long program that offers a little bit of everything! This is the perfect starter camp for your first or second grader who is ready for the full week of sleep away camp. 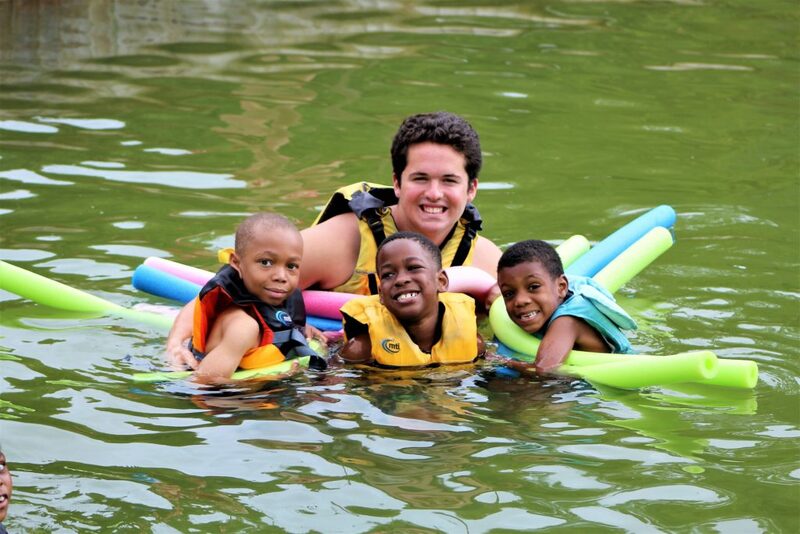 The best part is that Camp Don Lee's small group camping program is built around your camper becoming part of a new group, meeting new friends, and learning new skills like archery, canoeing, swimming and even sailing! Our staff will be trained to handle younger campers and the issues that might come up like homesickness for nervousness about being away from home. We partner with parents and make sure we are in communication about any of those issues to make sure campers have a positive and powerful camp experience! 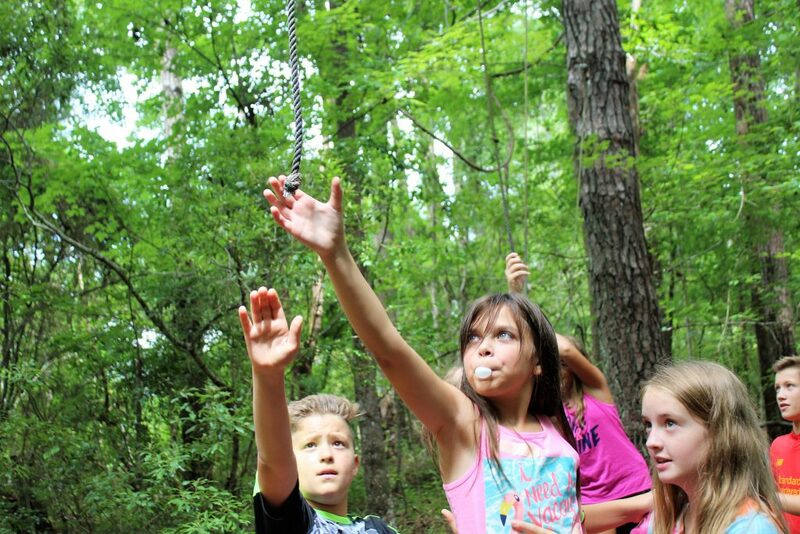 One week camp is the heart of the Camp Don Lee camping experience! Building a supportive and caring group in an atmosphere of trust will open the door for many positive life-changing experiences. We focus on the small group, so your camper will never be "alone", but rather with their group and constantly supervised by staff. This small group will participate in team building games and challenges that focus on getting along and working together with others. Our goal is your camper leaves Don Lee with a whole new group they will call friends. 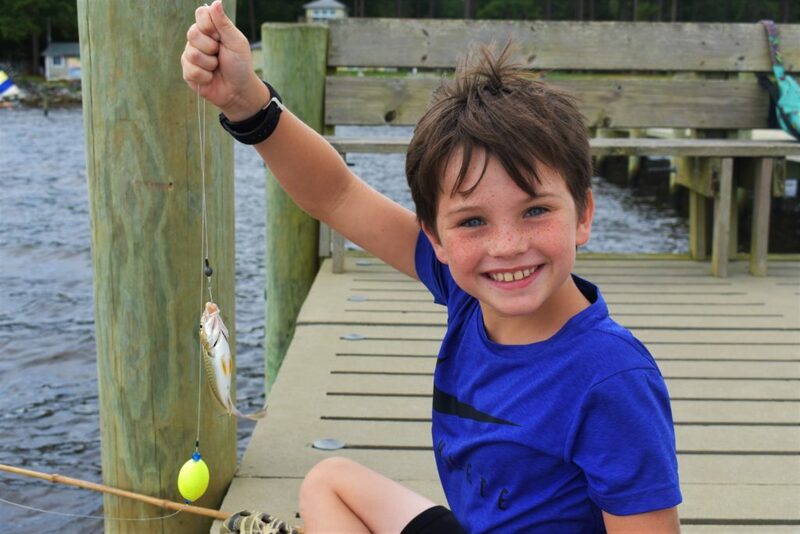 There will also be crabbing, fishing, kayaking, swinging on the rope swing into the swimming hole, cooking over a campfire and many exciting challenges and activities. Sunday night means worship with plenty of singing, fun and fellowship. There are daily faith formation times for each group and a daily Bible Study. Also, on Monday and Wednesday nights there is an all camp Prime Time event! Thursday nights are for guest performers and concerts. The week culminates with a special Friday night theme event followed by a whole camp worship experience developed and led by campers. All the elements of the Don Lee program come together to make for a week your camper will never forget!